Content marketing is both a science and an art, so it takes knowledge and finesse to put all the pieces together and get everything right. You could be using all the right keywords and writing about the right subjects, while still missing the mark. 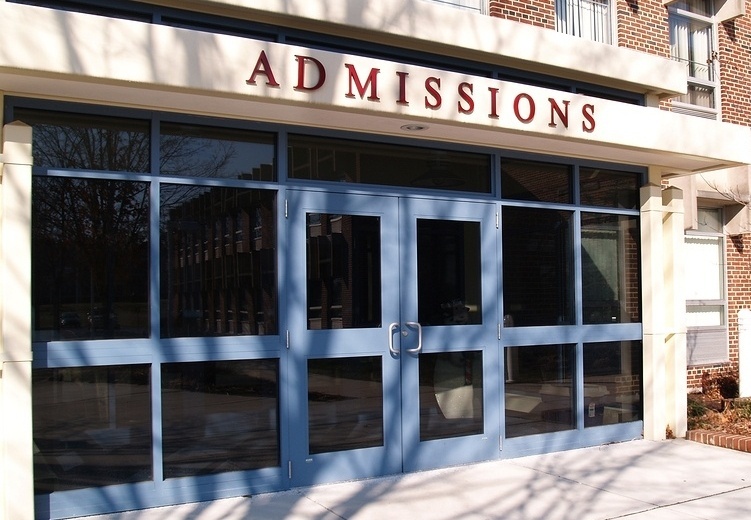 While most school admissions marketers understand the critical importance of content marketing, they have no set of best practices to help guide them to school admissions marketing success. Your inbound marketing strategy will get you nowhere until you establish and consistently carry out an integrated and targeted content marketing plan. Below are 12 best practices that you can apply to your school’s content marketing plan. You need a clear content marketing plan that everyone on your team follows. You need to publish a variety of content, including blog posts, webinars, premium content, newsletters, videos, and infographics. All these formats should come together to deliver your core messages to prospective applicants. Social media is important. This is one of the main channels of information for young college applicants. Your social media activity needs to be scheduled and consistent to achieve the best results. Your website, social media, newsletters, and email marketing should be coordinated and tailored to each specific channel around a unified, targeted message: what makes your school special. Don’t give prospective students a hard sell. You never want your content to come off like the spiel of a used car salesman. Instead, be an informational resource, providing engaging, entertaining and educational content. All departments within your academic organization should meet on a regular basis to adjust and optimize your overall content marketing plan. Everyone needs to be on board. Your content should always provide calls to action, inviting readers to learn more about your school and informing them about where they can do that. You should always respond to comments and questions posted to your published content in a timely manner. This helps build relationships with potential applicants. Plus, you may learn valuable information or get inspired about what to write next. Your content marketing should be personalized. Use first names, whenever possible—in emails and responding to comments, for example—to build a relationship with your readers. You should stay up to date on your top competitors. While you should not duplicate their marketing efforts, you may come across some key takeaways. Looking at the work of other educational organizations puts what works and what does not in a clearer light. You can use your fresh insights to optimize your own content marketing plan. You should have a concrete strategy for sharing and promoting your content. Avail yourself of all opportunities. Syndicate your content; share it on all the major social networks. Leverage your content with social networking. Who are the top influencers in your industry? If you do not know, you should figure it out and start communicating with them. Comment and ask questions across all available channels. This will add to your online credibility and status. Set clear goals and measurable objectives. Without specific goals and objectives, you will meander aimlessly and not make any progress. Each social platform and type of content should have specific objectives, such as numbers of views, social shares, Facebook Likes and tweets. Content marketing can be time-consuming. However, getting it right will be well worth the investment. If you lack the time or expertise to tackle all these challenges, seriously consider hiring an inbound marketing agency. Innovative Marketing Resources can help you achieve all your content marketing and school enrollment goals with personalized service and expert, custom-crafted content. Editor’s note: This article was originally published in October 2012. Because it has been so helpful to so many college inbound marketers since then, we’ve completely revamped it, updating it for accuracy, readability, and usefulness.